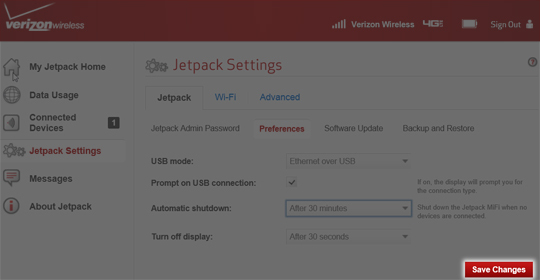 To choose a timeframe to automatically shutdown your Jetpack, view this info. 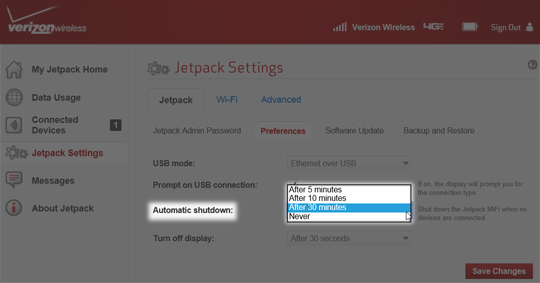 Select the shutdown time you want from the Automatic Shutdown dropdown menu. 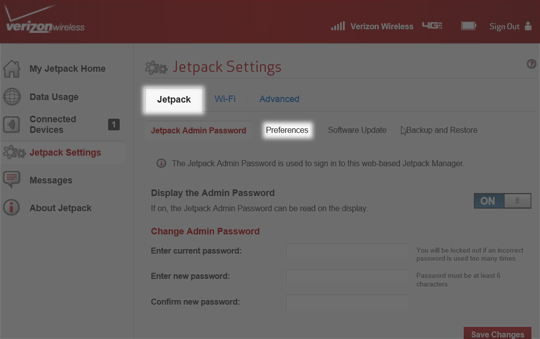 This is the manufacturer's default setting. 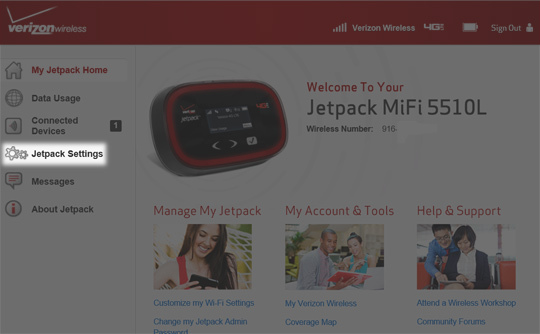 This shortens your jetpack battery life.